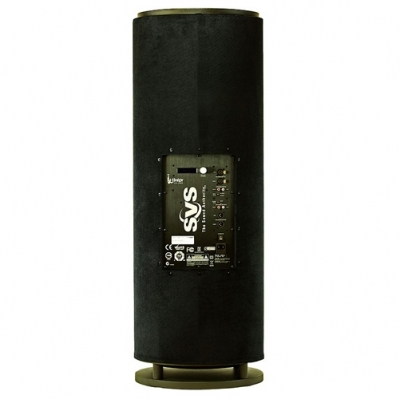 The SVS PC-13 Ultra is one of the best subwoofers you can buy." Sound + Vision, 10/16/2012 by Brent Butterworth. Read Review. "So as to not mince words, the PC13-Ultra knocked me on my tail. 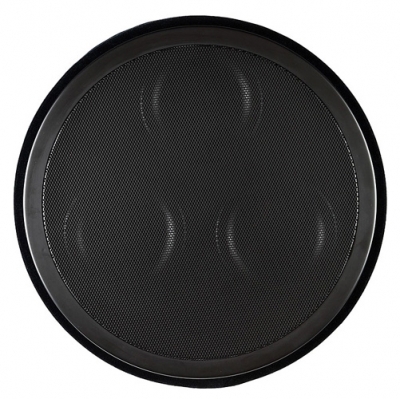 We're talking wall shaking, glass-rattling, floor-rumbling bass... 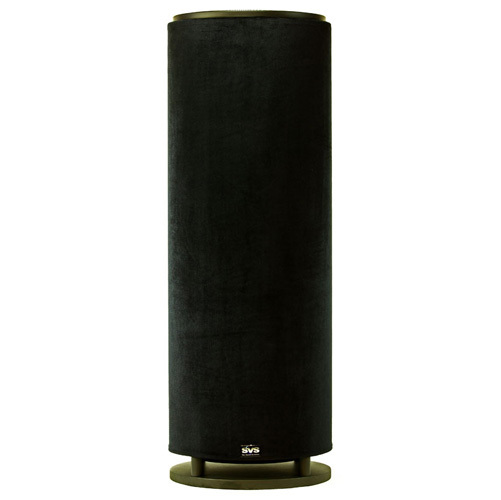 The PC13-Ultra is a fantastic subwoofer. 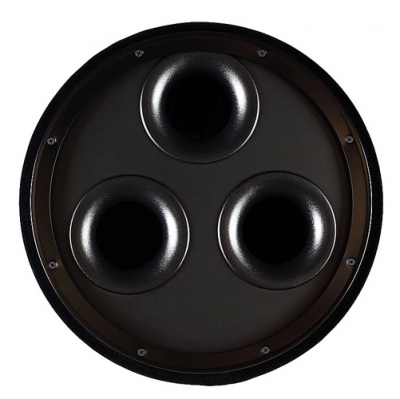 It has tons of power, useable output well into the infrasonic range, yet remains musical." Secrets of HT and HiFi, 11/1/2007 by Ross Jones. Read Review. "Not only does this Ohio-based company make great speakers, it's also got an innovative streak a mile wide. 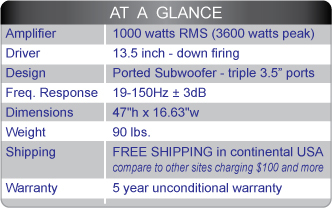 The PC-Ultra is a daring, brilliant, and idiosyncratic product design, especially in its use of a cylinder to achieve both deep low-frequency extension and high output from a small footprint." HT Magazine, 6/14/08 by Mark Fleischmann. Read Review.